4 out of 5 rubber chickens approve this poem. I have gathered my snacks and I am ready to Netflix and chill. I want to watch "The Fox and the Hound" again. Days like this are special when my mom accidentally leaves all my favs within paws reach. I know she won't be upset with me for eating on the sofa. 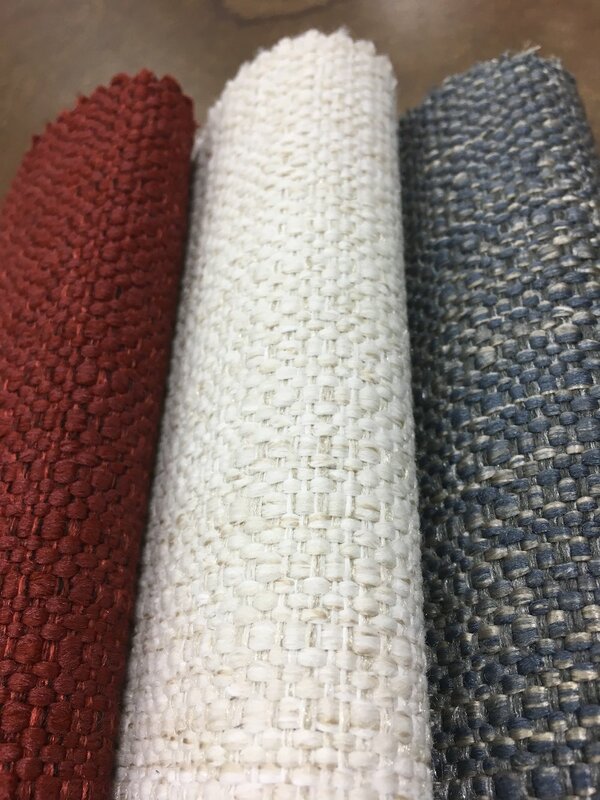 Our new sofa is covered in Revolution Performance Fabric®. Revolution fabrics are virtually unstainable, easy to clean and do not contain PFCs. That's good to know if you plan on using the couch as a buffet. Revolution is easy for my Mom to clean so when she gets home tonight this behavior will be considered cute not problematic. No PFCs means no chemicals in my tummy. Everyone wins!